Approximately 40 Wraparound supervisors from around the country participated in the Pre-Institute Training “Supervision in Wraparound: Moving Beyond the Values and Principles,” one of six intensive two-day trainings held before the before the Training Institutes in July. 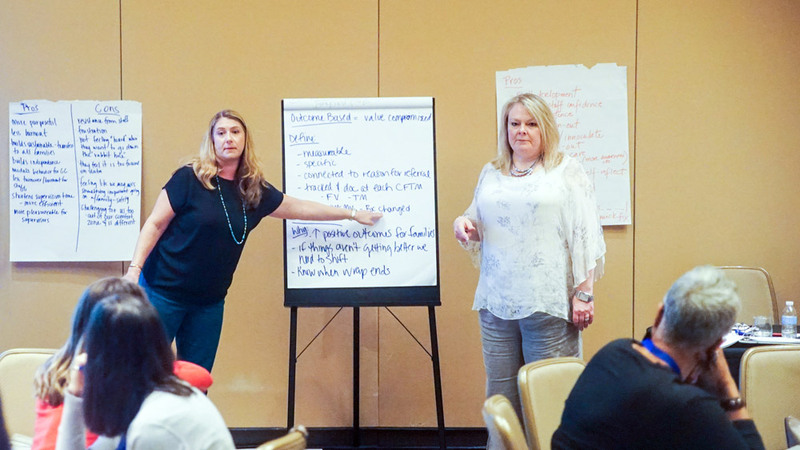 In this training, Kim Estep, NWIC Director, and Kimberly “Covi” Coviello, NWIC Assistant Director, challenged supervisors to think deeply about how they can best create a climate and culture that allows for quality Wraparound implementation. Participants walked through operationalization of the values and principles of Wraparound to create clear expectations of their teams. 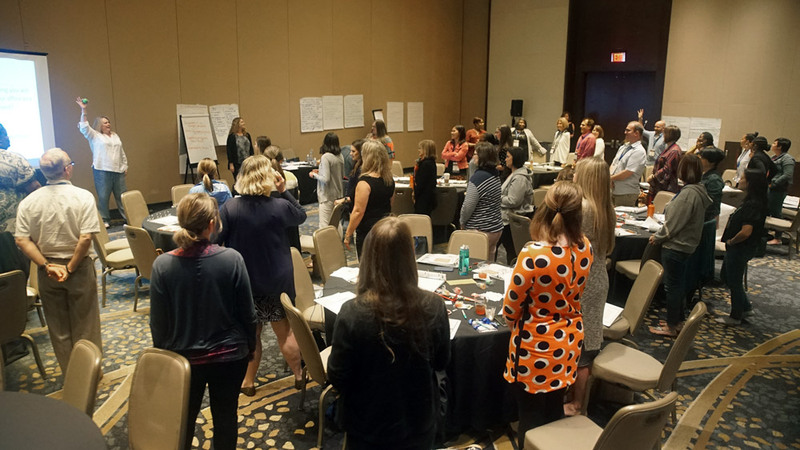 For those looking for more opportunities for Wraparound training, save the date for the next National Wraparound Implementation Academy (NWIA), September 9-11, 2019 at the Baltimore Waterfront Marriott.